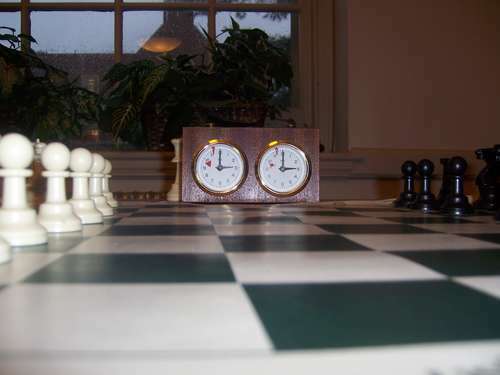 01.02.07 The Maine Association of Chess Coaches will have its Organizing Committee meeting at the Governor's Restaurant in Bangor on Saturday, January 6, 2007 at 1:00 p.m. The Committee's primary focus will be on preparation for this year's state scholastic championship tournaments at the University of Maine in Orono this spring. Here is the draft agenda for the meeting and an invitation to all interested chess coaches to participate. 2. Forms have starting times of 9 AM for Elem/JH Teams and 9:30 for HS (a relic of when they were on different weekends). Do we want to modify since the HS generally takes longer? 4. Notice of tournaments and availability entry forms to be posted to web pages. 5. E-mailing list to as many schools as possible through the coaches list (initiated). 6. Other business/discussion. (Report on trip to NY for Chess in the Schools).